Governor Mark Dayton’s office has proclaimed March 2, 2016 as “Minnesota Initiative Foundations Day.” The Governor’s Proclamation celebrates the 30th year of West Central Initiative working and investing in the nine counties of west central Minnesota, alongside the five other Minnesota Initiative Foundations serving Greater Minnesota. In 1986, The McKnight Foundation created West Central Initiative as one of six independent, regional foundations vested with local leadership and empowered to respond to emerging challenges in rural communities struggling to deal with deep declines in the mining, wood products, and farming industries.  The Minnesota Initiative Foundations were philanthropic pioneers in using a unique combination of grantmaking, program development and business lending to promote long-term wellbeing in their regions. “The Minnesota Initiative Foundations stand collectively among The McKnight Foundation’s proudest and farthest reaching legacies—both for the progress they have made and for the promises they hold,” states Kate Wolford, President of McKnight. Stewarded endowment assets totaling more than $275 million to serve as philanthropic resources for the future of Minnesota’s rural communities. Find more details about the Minnesota Initiative Foundations, the story of the first 30 years, and contact information at http://www.greaterminnesota.net/celebrating-30-years/. 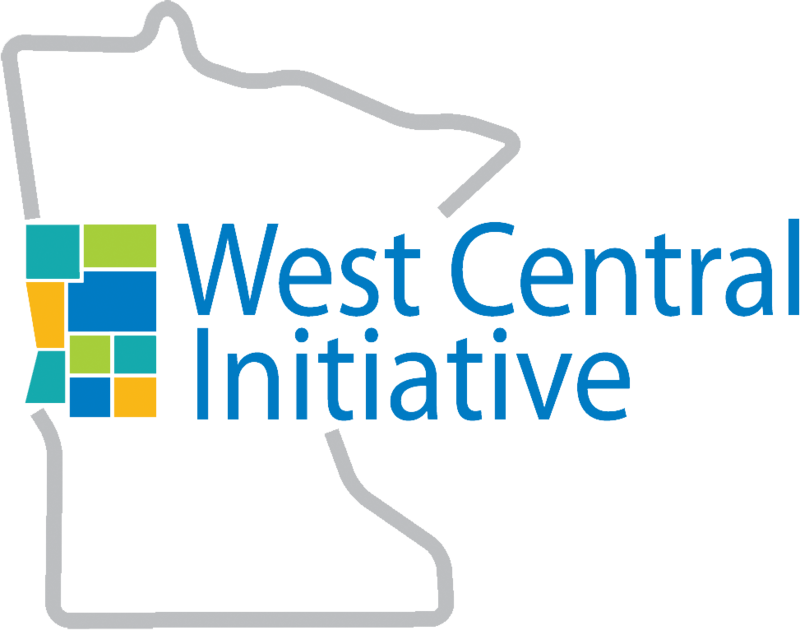 For more information about West Central Initiative, visit wcif.org. See the entire Proclamation here: http://bit.ly/1ToFTcP.